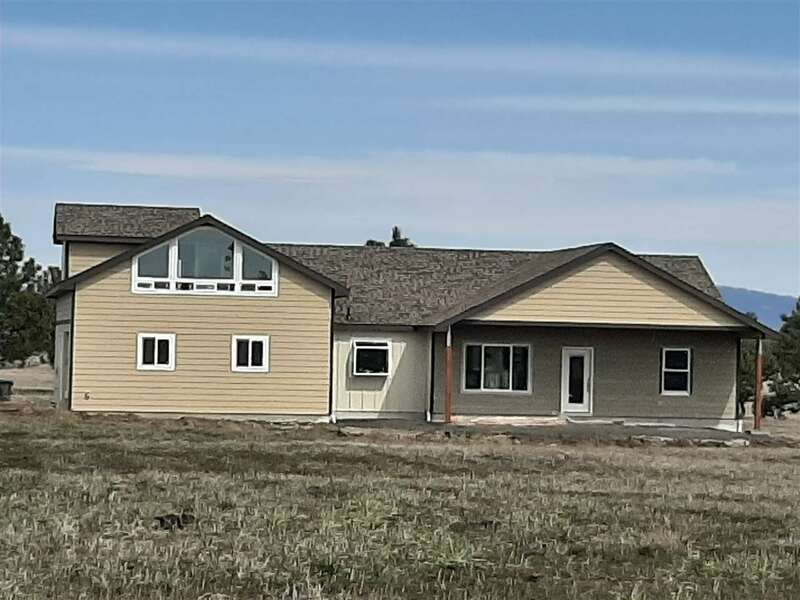 19514 W Johnson Ln, Nine Mile Falls, WA.| MLS# 201912796 | Cooper Realty Services (509) 599-1111 | Spokane WA Real Estate | Contact us to request more information about our Homes for Sale in the Spokane WA area. This listing truly is one of a kind. A beautiful 10 acre estate with a new semi-custom home being built.There is still time to pick your colors, cabinets, counters & flooring. This location has great views & is ideal for peace and quiet. Smart CCR's in place to preserve the serenity and value. Featuring a large shop with 12' overhead door, reinforced concrete slab, 400 Amp service, wired for lights, outlets, water heater, washer & dryer. Septic is done, Well tested @ 20GPM. Seller is licensed agent in WA.